Flip Flop Not … What’s most important changes, frequently and fast ! If you have been following us long, you may notice we hone in on various items with sometimes excruciating detail. Of late, interest rates may be an area you have become fatigued, but they are that important at the current time. While it may seem at time we jump from one thing to another, we are bringing you the details of what is most important (high level as we never talk exact investments) at any given moment, in our opinion. 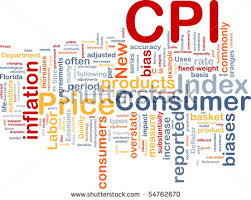 Recent the CPI (consumer price index) or inflation gauge printed a hot number and caught our attention. So while it may seem we jump around a bit, things change and importances do as well! Sniff, Sniff …. Is that inflation I smell ?? 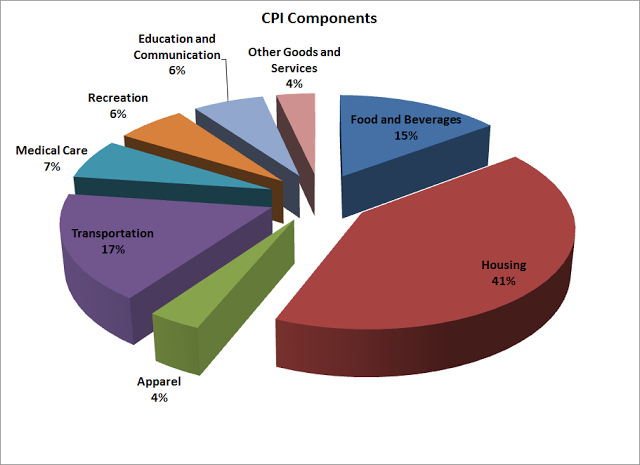 On Tuesday of this week an economic report caught many by surprise. 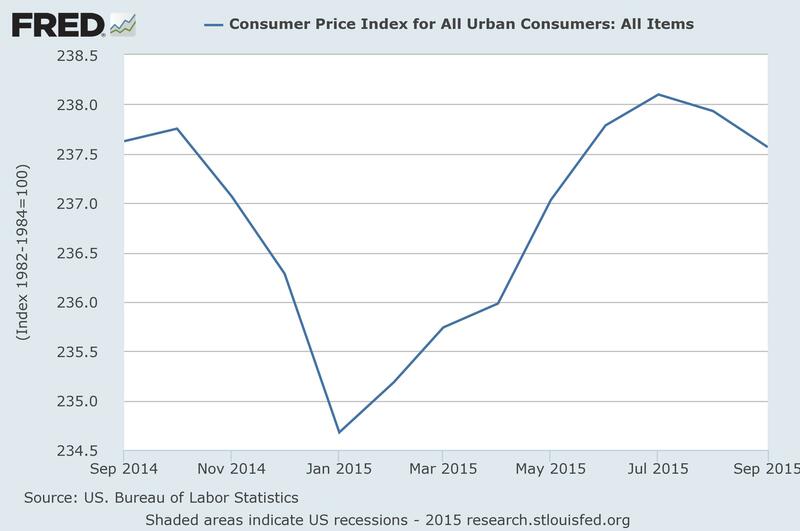 The Consumer Price Index. 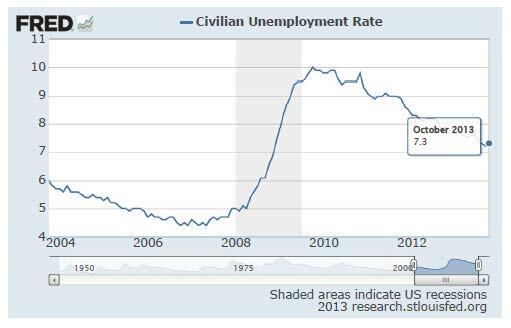 If this continues, this is a VERY strong sign the economy is gaining traction. The bars tell a better story than the line in the chart ! Inflation at reasonable levels is good, especially given the alternative (deflation) ….. Now “Goldilocks/Three Little Bears” ….. not too hot, not too cold….hopefully just right !! 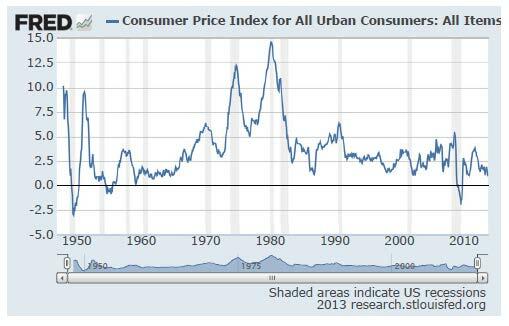 We will review the winners and losers of inflation, but for now let’s watch and see if it continues! Last week the Federal Reserve Bank of St. Louis though its data service known as FRED (Federal Reserve Economic Data) released major updates. Being true Economic data nerds, much of the weekend was spent trolling through the enhancements and updates. Often times it is easy to throw the US’s use of tax dollars under the wasteful bus, but this cannot be said about the St. Louis Fed (FRED) expenditures. With 150,00 data series from 59 different sources, their work is superb, and best of all, free! Here are two key data points that the FOMC is watching pulled from the new FRED site. The Thanksgiving Holiday is honored on Thursday with Capital Markets being closed, and only partially open on Friday. Cathy is off on Wednesday, Donald is flying out-of-state to visit family, and the office will be closed on Friday … Of course I will be loosely electronically tethered just to be safe throughout the week.